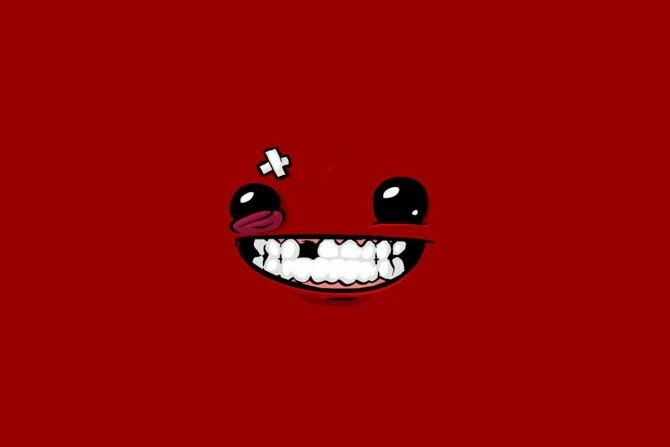 Coming nine years after the release of Super Meat Boy, the upcoming Super Meat Boy Forever is among the most anticipated indie games set to arrive later this year, and aside from the challenges that the game will bring to players at its launch, it seems that even more challenges will arrive for players down the line after release through DLC and a planned level editor. 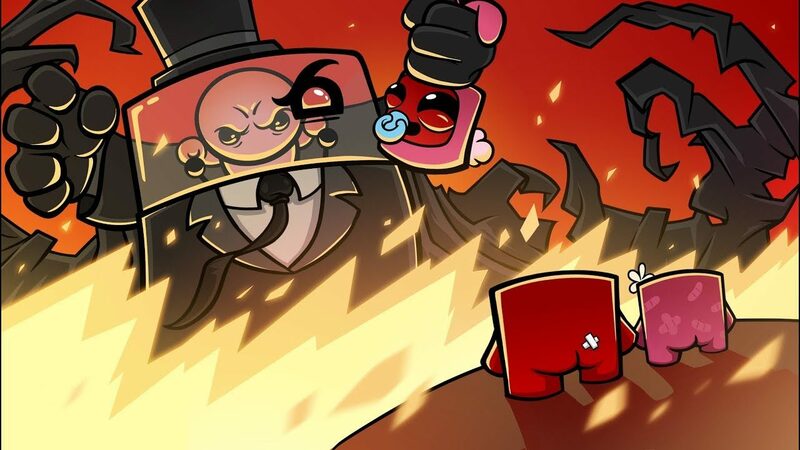 In an interview at PAX East 2019, Super Meat Boy Forever designer Tommy Refenes spoke with us on the anticipated indie game, and shared a bit more on the post-launch support planned for the title. Specifically, Refenes shared that “we have some plans for DLC” from developer Team Meat after the game’s launch this spring, and said that the DLC would consist of “substantial” new additions for it post-launch. Refenes also added that the post-launch DLC would aim to make the game’s levels “ridiculously hard,” but no further details were shared on what specifically will be added to the game after release. 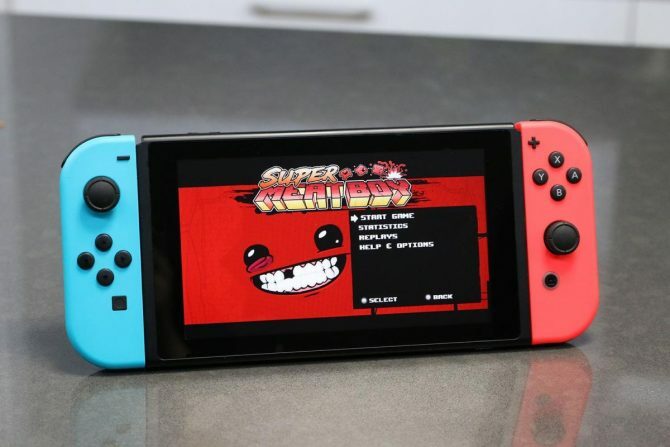 Refenes, however, did confirm that a feature for user-created levels is planned for Super Meat Boy Forever, though that feature would not be implemented in the game at launch. However, much like the Super Meat World level editor that was added to Super Meat Boy after its release, it seems that Super Meat Boy Forever will be getting a similar system down the line to allow players to craft their own ridiculously-challenging levels. Super Meat Boy Forever will release this spring for PS4, Xbox One, Nintendo Switch, PC, Linux, iOS, and Android. For more on the game, stay tuned for our full interview with Team Meat’s Tommy Refenes. Super Meat Boy Forever has been delayed, but it doesn't seem like it will be a long push back.